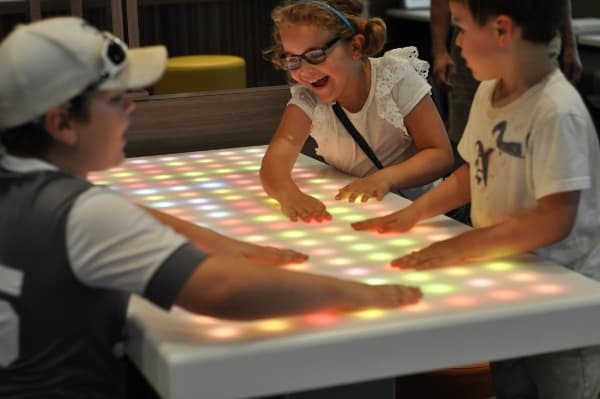 It’s a Contest! 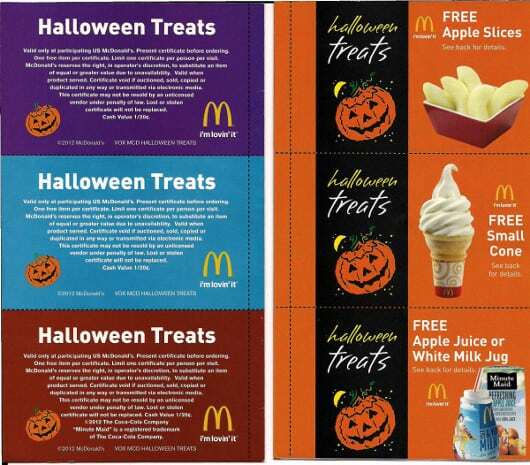 Win a McDonald’s 2013 Calendar with 36 Coupons, Including 12 FREE Items! ***Update: It looks like there is no 2014 Calendar but there is a coupon book available. 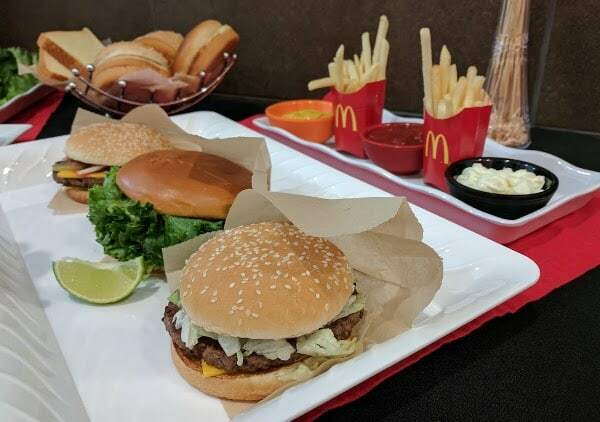 Go HERE for details! 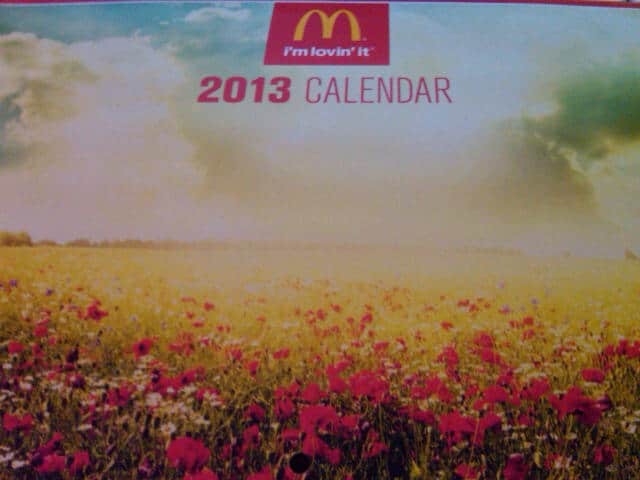 *** The McDonald’s 2013 calendar is available now. If you buy a $10 Arch Card, you get a free calendar. 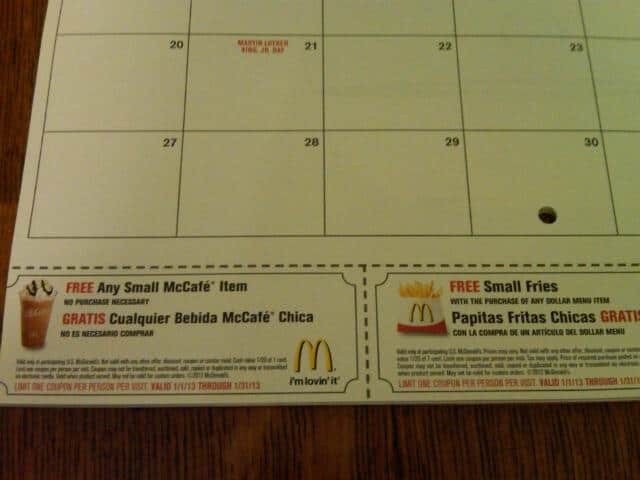 This calendar is filled with coupons valid each month in 2012.